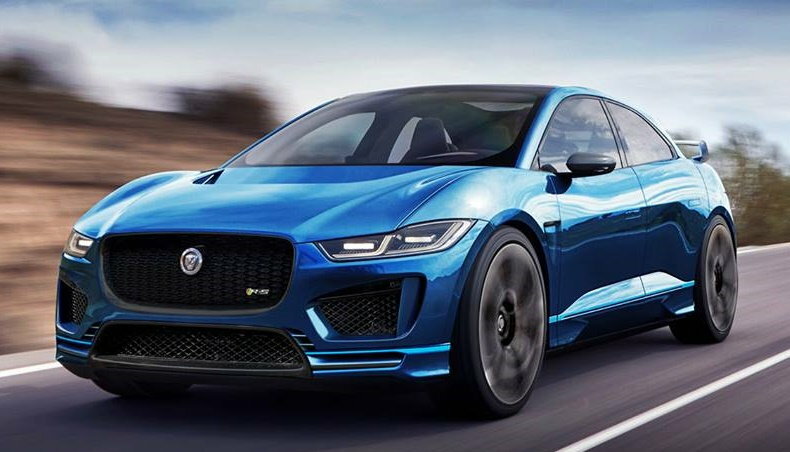 Just curious about those who have ordered an I-Pace as I am considering one as well. When do you guys expect to get yours? And what edition are you guys getting and why? Last edited by CJ455; 07-16-2018 at 01:18 PM. My dealer told me originally that I would see delivery late summer but after chatting with him a while back we concluded that Late October / November is more realistic. Having said that, my car is in the first round of deliveries for BC, one of only 13 cars on the left coast. None of the exterior colours appealed to me. I was hoping for a nice deep red like claret or that beautiful deep blue. My brother in law drives a model S, white with white interior which actually looks pretty sharp. I don't like white cars but somehow he convinced me to go with white. The rest is details. This is Yulong white but hey. Thanks for sharing. 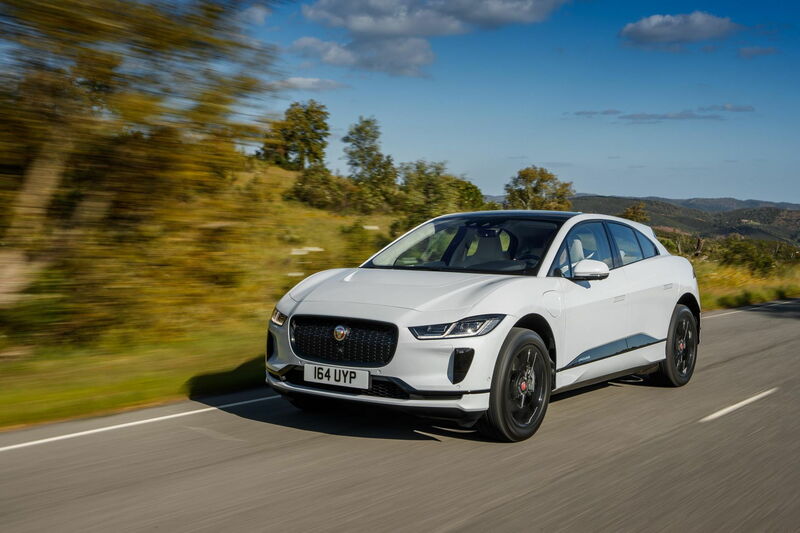 Yours sounds like it'd be a super clean looking I-Pace, white with red seats and all. Now I'm thinking I really need to get my I-Pace..
Wow... Thanks for sharing! This app is a killer way to help preempt any range anxiety! It's what I like to call "upside down ketchup bottle" level thinking... in that the first time you see it in practice, you're like, "why haven't we see this before?" Bravo Jag! Search "Go I-Pace" in the apple store, I think that is the app name. Or you can click on the Youtube video, and the link should be in the description. Last edited by CJ455; 07-18-2018 at 01:05 PM. FS[Western US]: 2015 F-Type R custom!